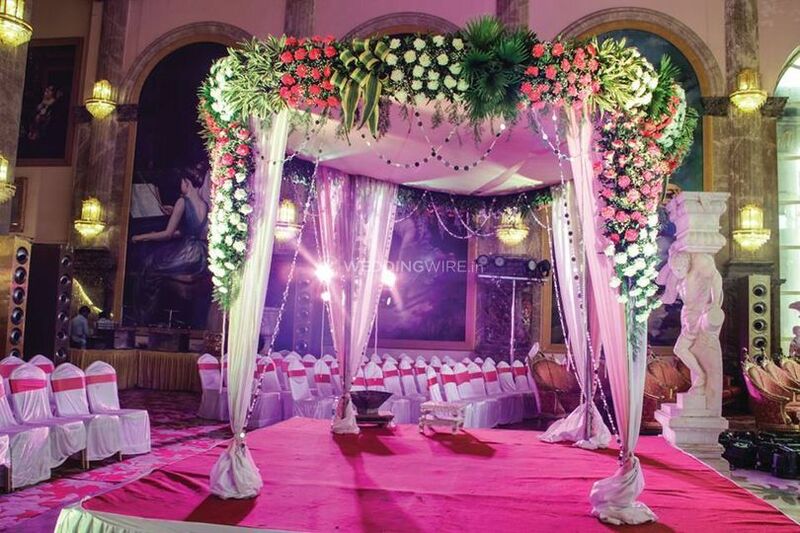 Surbhi Event Decor & Design ARE YOU A VENDOR? 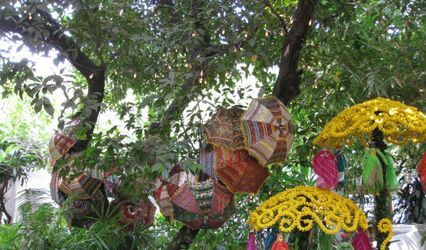 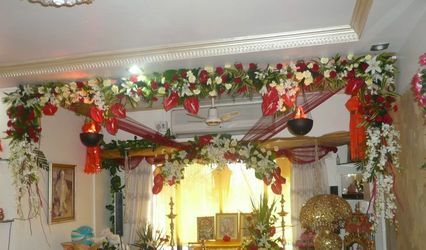 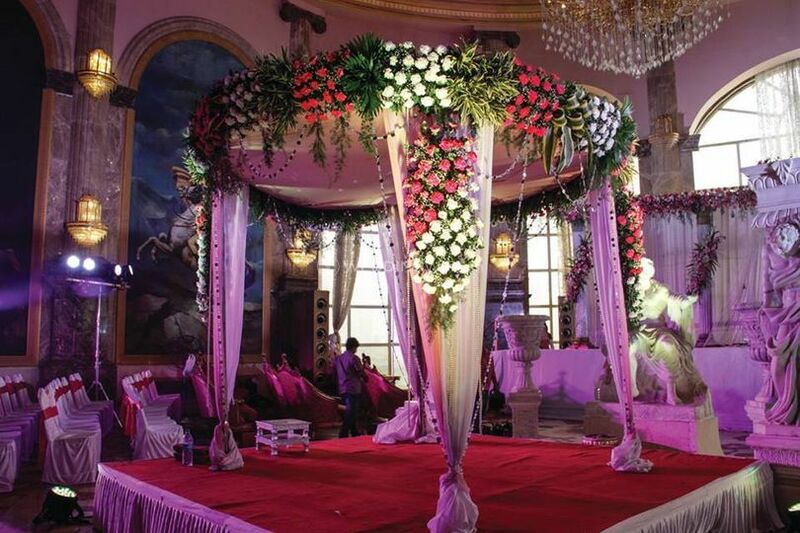 Surbhi Event Decor & Design is a Mumbai-based company that provides a wide range of services to spruce up the location of your nuptials and related events. 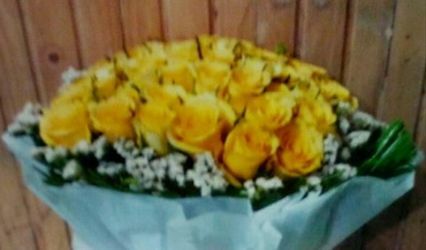 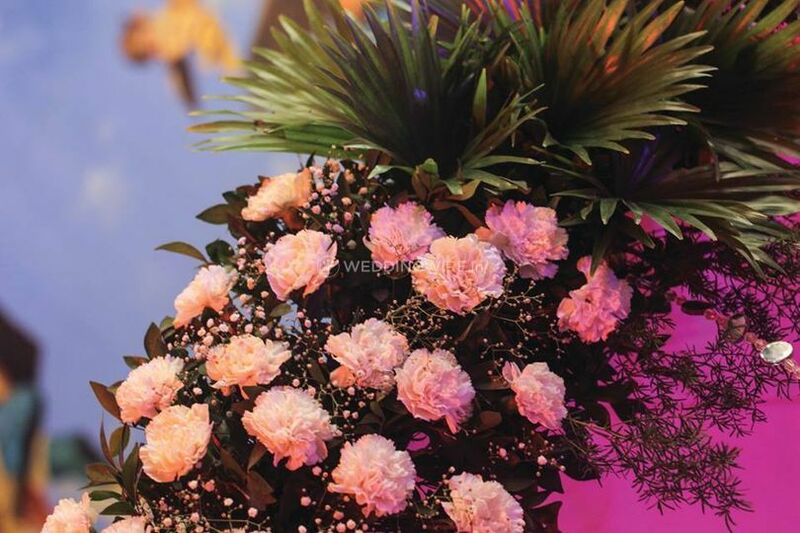 This florist uses an array of colourful flowers and create extraordinary bouquets in a variety of combinations and patterns to create a thematic decoration at the venue according to the theme of your wedding. 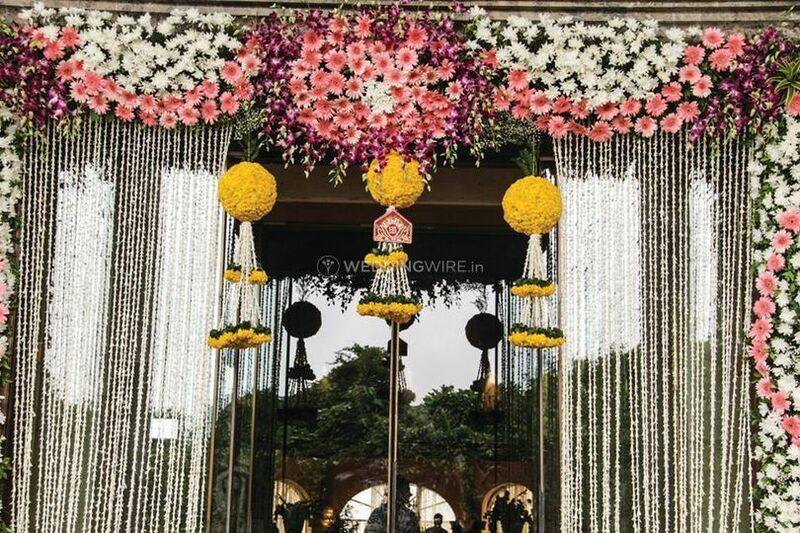 The experienced team at Surbhi Event Decor & Design offers a variety of fresh flowers, such as marigolds, pandanus, orchids and lilies for decorating the wedding venue and creates a colourful and vibrant setting to make your event a memorable one. 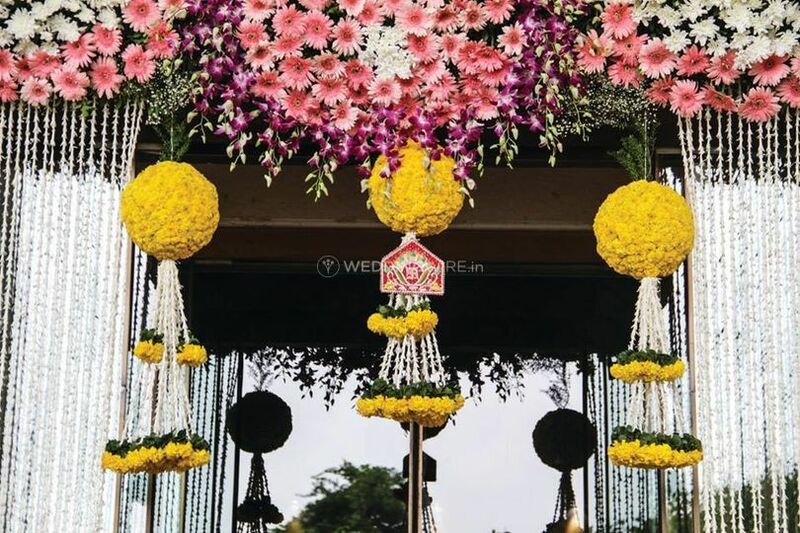 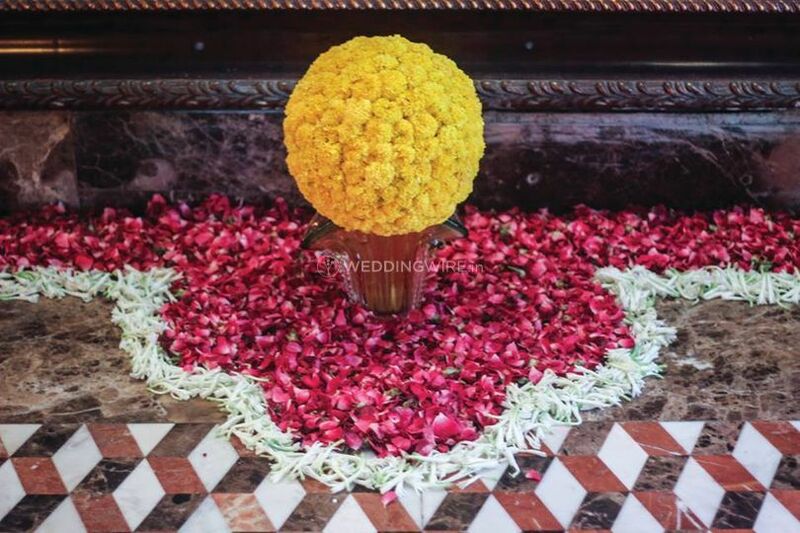 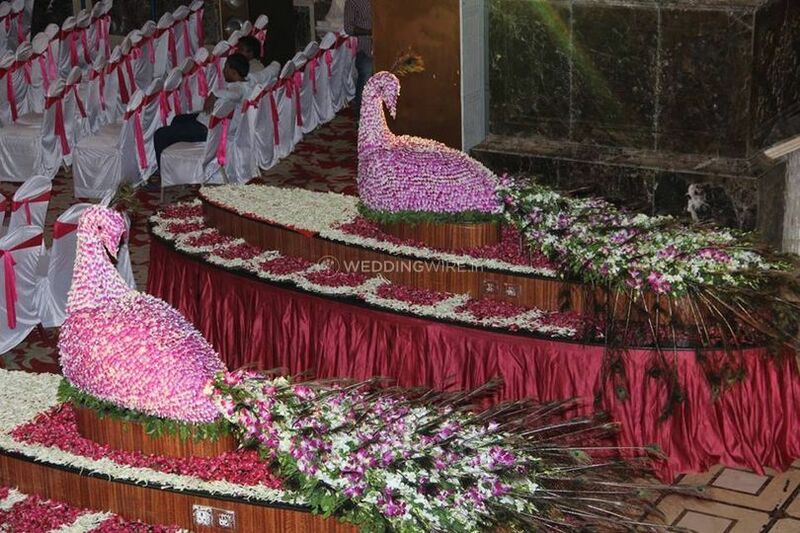 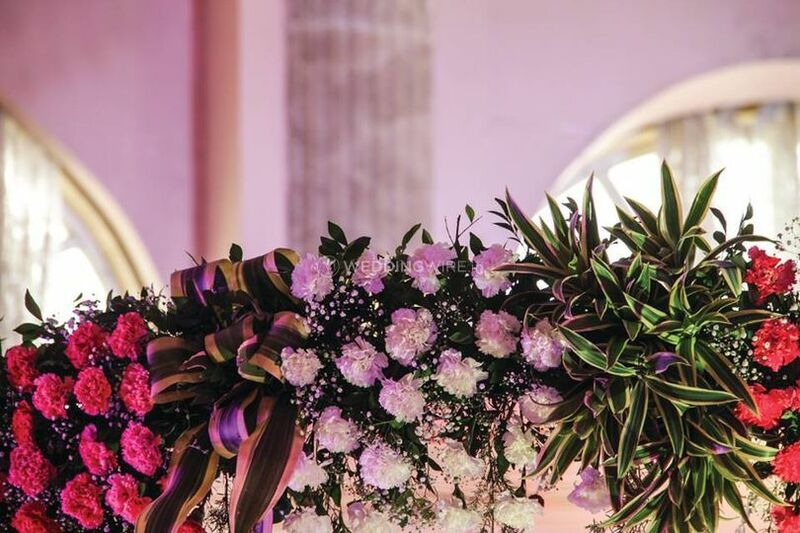 Be it setting up beautiful mandaps, stages or entrances at the venue, the staff, using a variety of floral arrangements in traditional and contemporary styles, provides a wide range of solutions that you can select to create a befitting ambiance.